Beautifully presented brand new 3 bedroom, 2 bathroom chalet available for rent on a self-catering basis in the French Alps. Situated high up in the traditional mountain village of St Sorlin d’Arves in the Maurienne valley. Skiing is extensive – Saint Sorlind’Arves is part of the Sybelles ski domain linking up with 5 other resorts, making it one of the largest and most varied ski areas in Europe, boasting some 310kms of pistes. In fact, one of the ski runs is included in the “world’s 50 best runs” by Ski and Snowboard magazine. The village itself is 1600 mts with lifts up to 2620 mts overlooked by the L’etendard peak of 3464 mts. 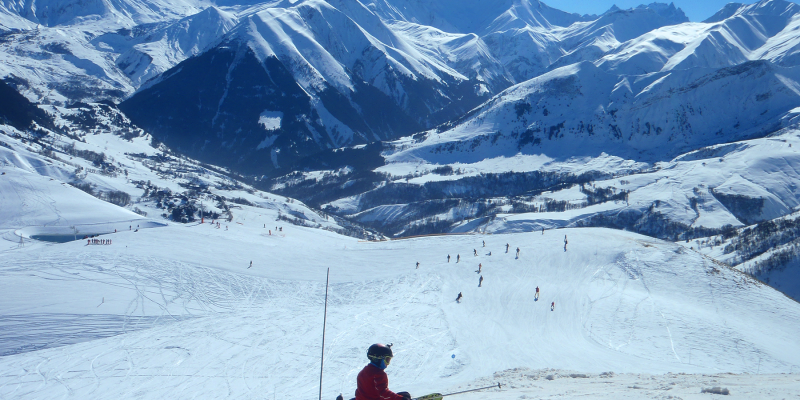 The top of St Sorlin is a winter wonderland with loads of safe off-piste skiing. 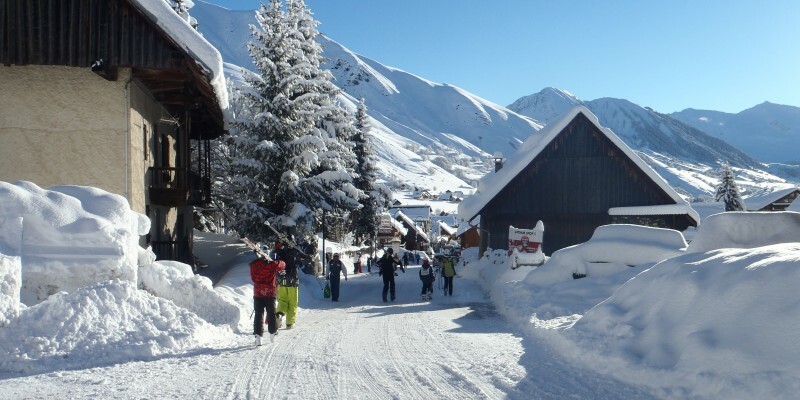 St Sorlin was voted second best ski resort in France 2015 by Snowplaza. The ski school is nearby with 55 instructors. With a good snow record (being at the foot of the Etendard glacier) and sunshine record, Saint Sorlin itself has 120 km of pistes and the greatest variety in the area. Ideally situated for both road and mountain biking in the summer months within easy reach of the iconic climbs: Croix de fer, Glandon, Molard, Telegraph, Galibier, Madeleine, L’iseran, Lacets de Montvernier and Alpe d’Huez. A cyclist’s paradise in the world’s largest cycling area! There are also many spectacular walks to be enjoyed taking in the fabulous scenery and wildlife that the local area has to offer. There are over 100kms of marked footpaths, which cater for all abilities. You can even hire a donkey to carry your picnic, or even the children. Other activities you can enjoy in the area include mountaineering, rock climbing, paragliding, canoeing, swimming, tennis, fishing and much more. 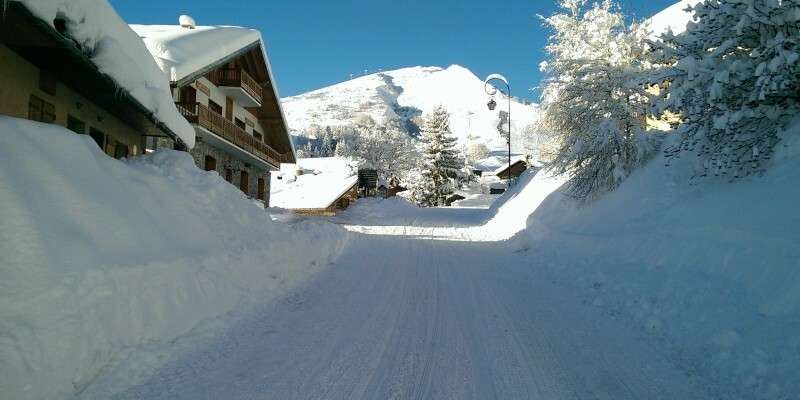 The chalet is right in the centre of the village, close to shops and restaurants and less than a five minute walk to the ski lifts. 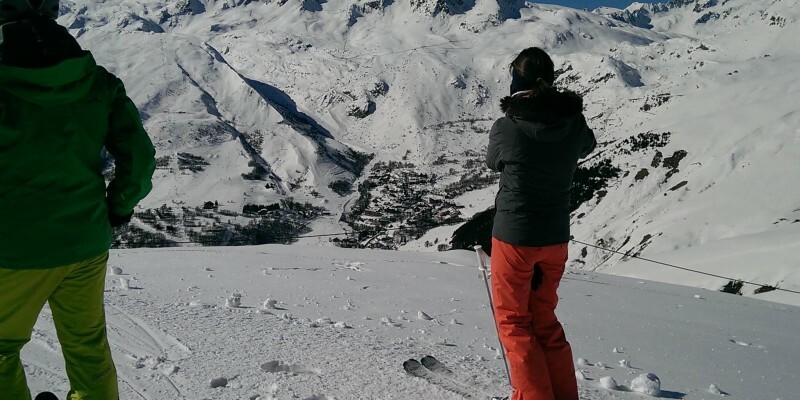 £1200 – £1800 euros per week throughout the skiing season, or £500 – £1200 throughout the summer months. We are fairly flexible and don’t require Saturday to Saturday bookings only, we can also try and help with short breaks and long weekends. To book contact us by email at info@chaletlaruche.co.uk or phone us on +44 (0) 1590 624260 and +44 (0) 7532078888 or fill in the booking form on the contact page.